We've tried a lot of unconventional dark circle remedies, like rolling needles and jade stones under our eyes and enlisting the help of 24K gold under-eye patches. 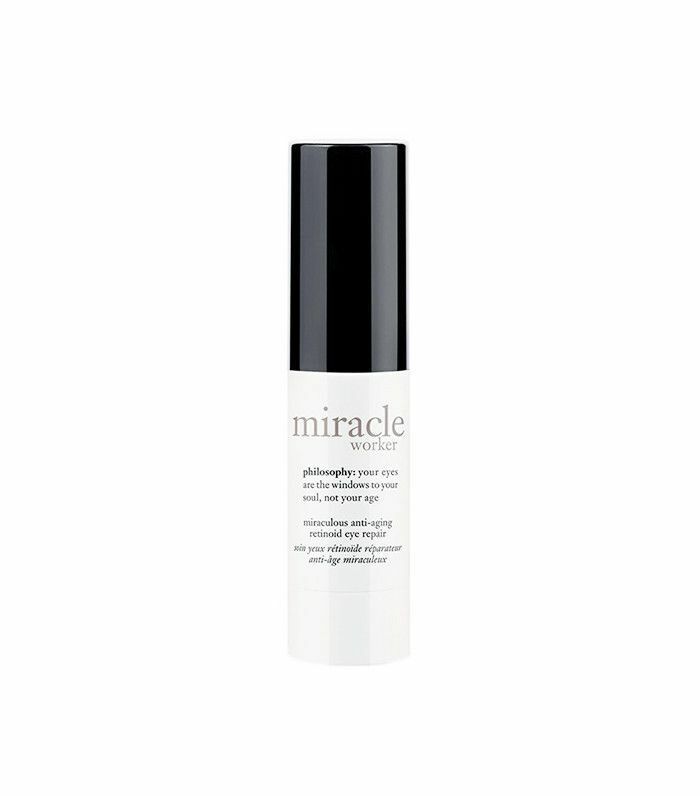 But while each of these has proven to be effective in some way or another (if not only for making us feel like King Midas), it turns out that the simple creams and gels we've passed in-store several times actually do a great job at helping us look bright-eyed and bushy-tailed. Which products work best, you ask? We turned to the surest litmus test for honest efficacy: the internet, or more specifically, Rank & Style, a site that aggregates the most popular products on the world wide web. Want to know which eye cream other beauty shoppers love most? Keep scrolling to count down to #1! Powered by pure plant extracts, this serum helps smooth out fine lines and reduces puffiness and dark circles in an instant. Tap on a bit underneath your eyes with your ring finger, the gentlest finger that will apply the lightest amount of pressure. This beloved rich eye cream penetrates deeply to fight five different signs of aging: crow's-feet, corner creases, under-eye wrinkles, lid creases, and vertical wrinkles. Rich in natural botanicals, this eye cream helps brighten under the eyes while hiding shadows and diminishing puffiness so you look fresh and awake no matter the circumstance. We're not surprised to see this eye cream on the list: It has caffeine and ginseng to literally awaken the skin underneath the eyes, so you look you've had a few cups of coffee even if you're exhausted. Finally—here it is! The number one eye cream on the internet. 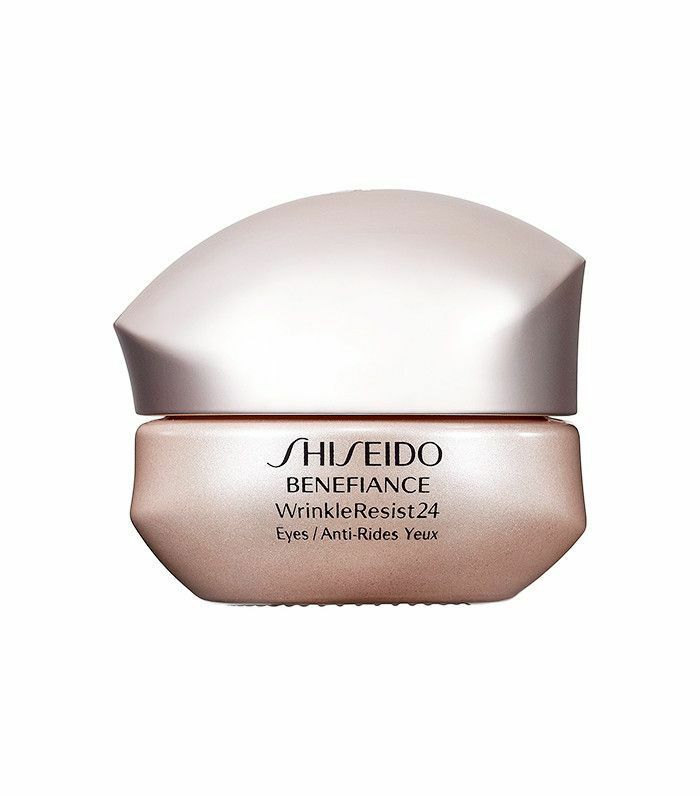 It's fortified with retinoids, which makes sense considering they improve fine lines and wrinkles and increase collagen production. 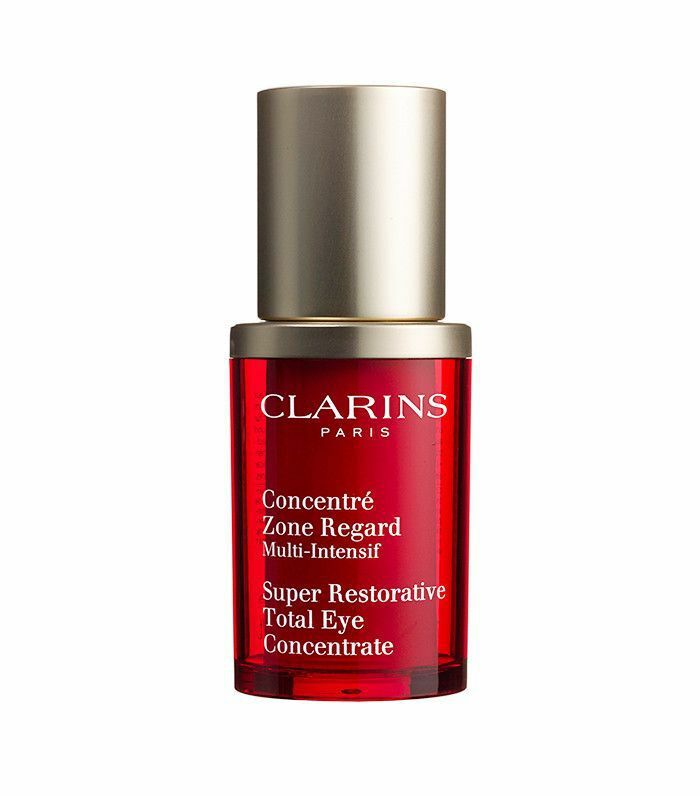 However, this cream features a special blend of retinoids that's less potent and won't irritate the delicate skin under the eyes. 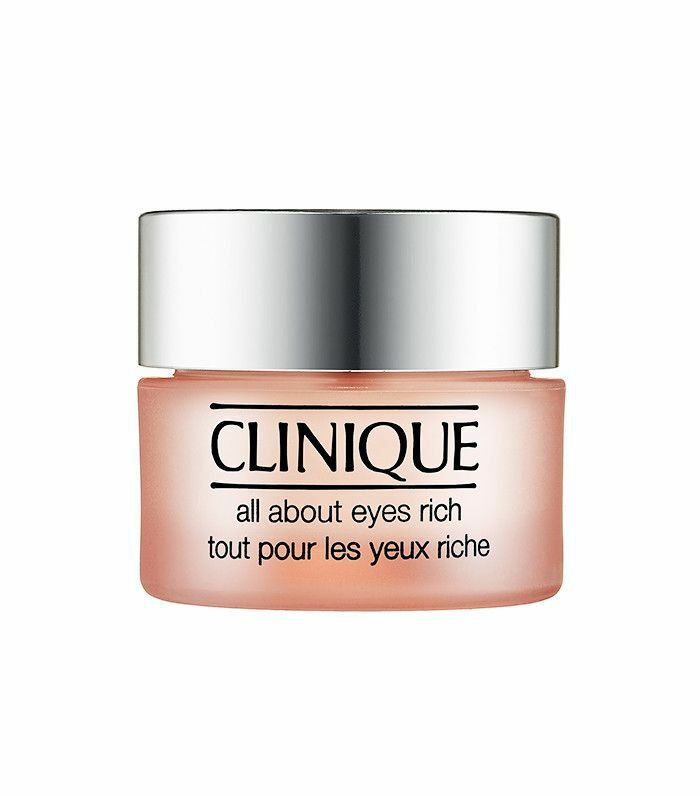 Have you ever tried the number one eye cream? Wondering what other products made the list? Check out the full countdown at Rank & Style.